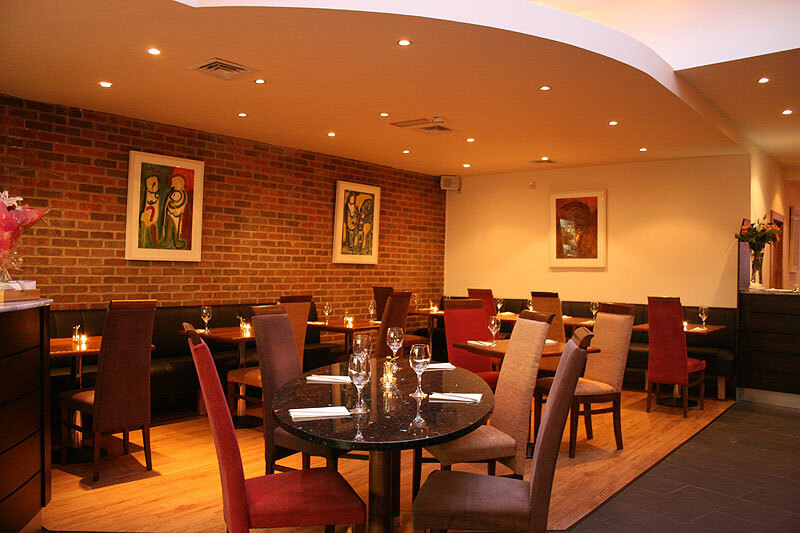 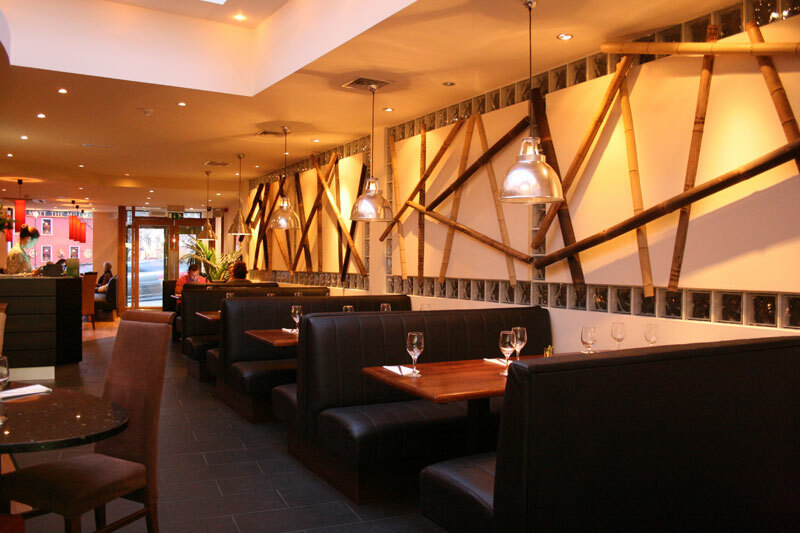 Lemongrass, A stylish fun Restaurant with a serious attitude to real food and service. 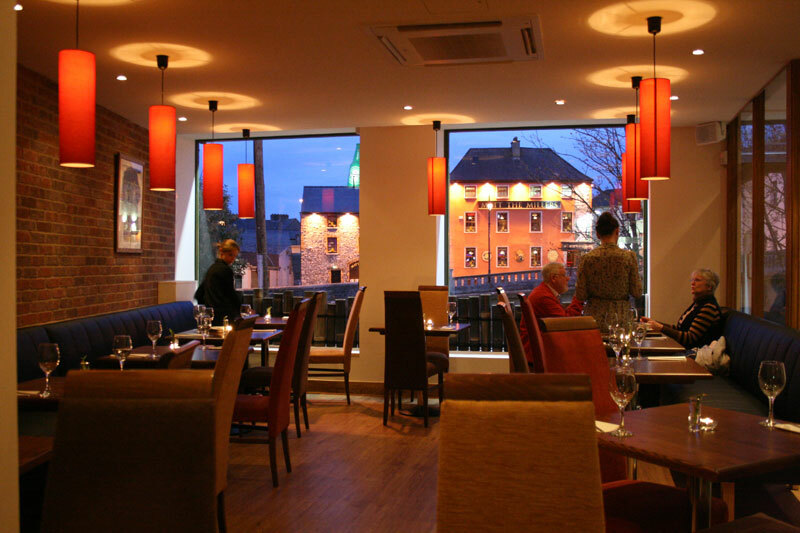 We offer our customers a healthy, affordable option when it comes to eating out. 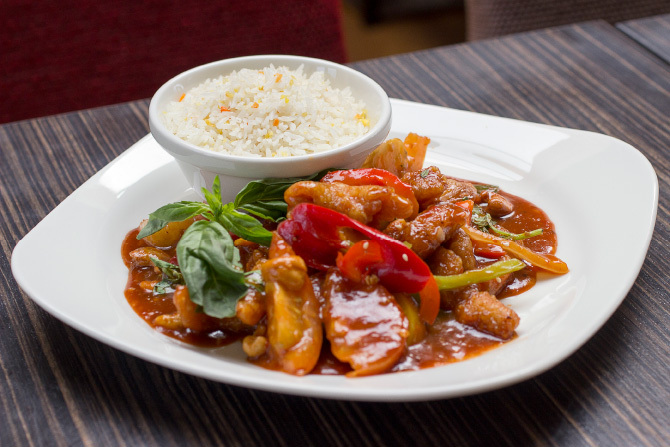 It is not simply Thai food and certainly not Chinese but rather offers a fusion of the very best cuisine of all Asian countries, and that makes us unique in Ireland. 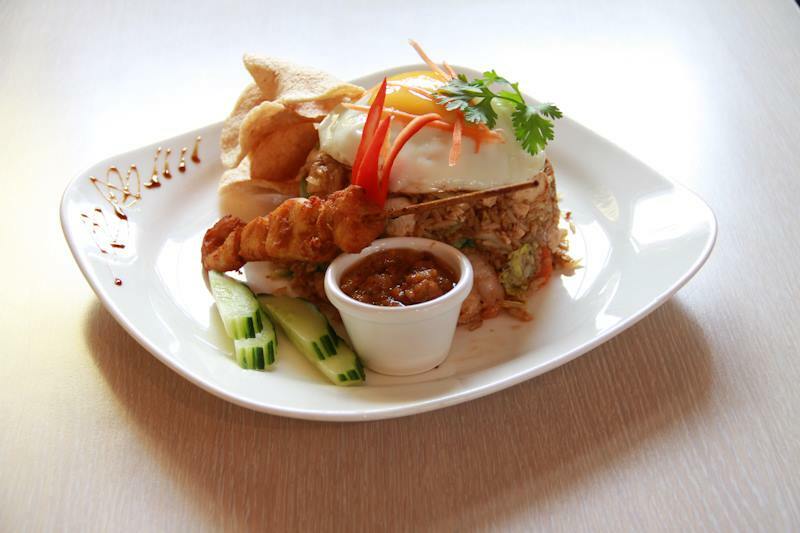 The Menu is varied and interesting and for those who like something a little less spicy or flavoured there is something to satisfy your taste. 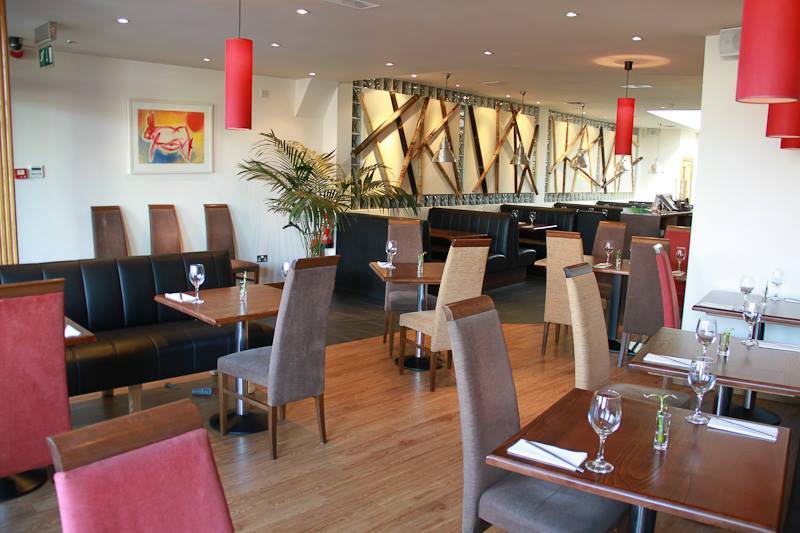 All the family can enjoy the ‘Lemongrass Experience’ equally. 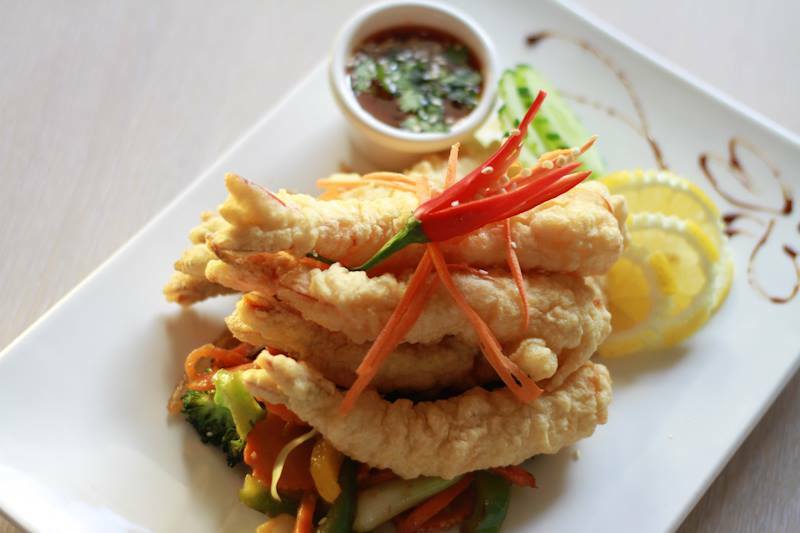 All our food is hand prepared by Asian Chefs using all natural ingredients – we don’t use MSG, Preservatives or Artificial Colourings. 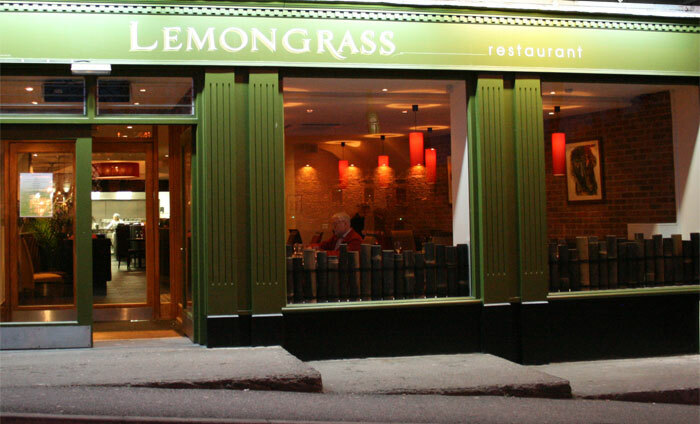 Lemongrass is the healthy option, kind to your waistline. 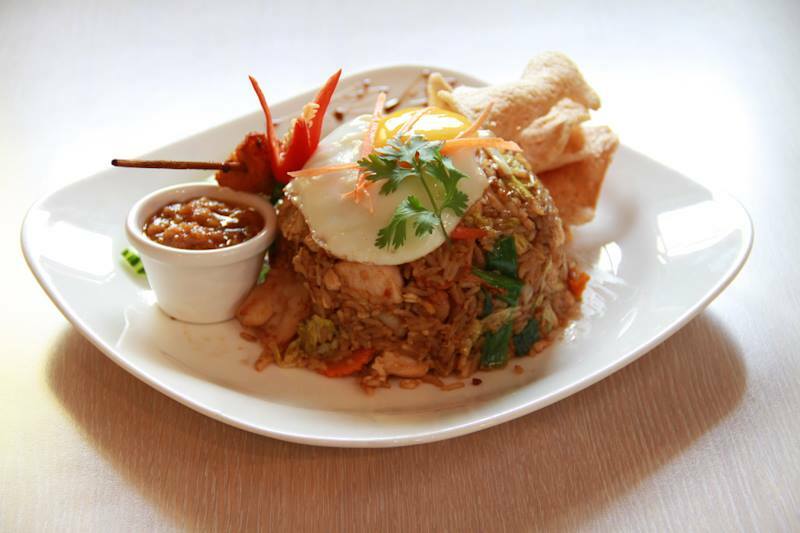 As a lot of our food is wok fried, not only is it non fattening it is also Coeliac friendly. 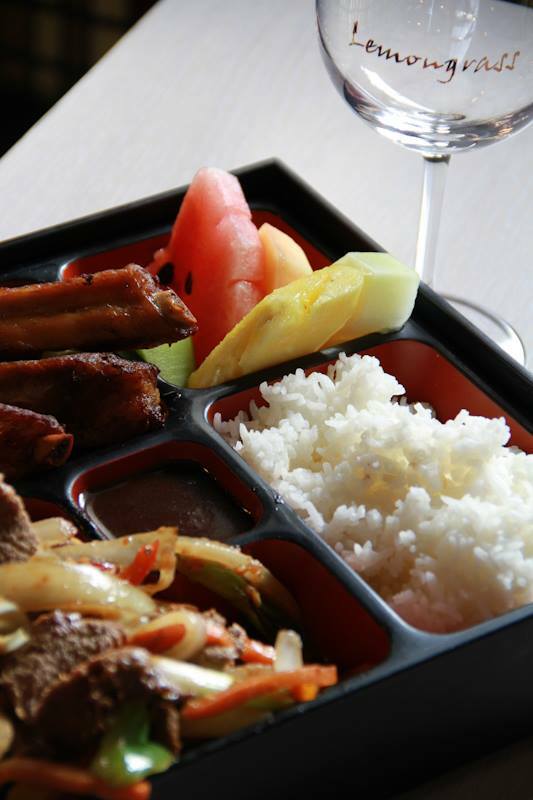 You should never feel too full when leaving the restaurant, but you will leave satisfied.